As 2018 is coming to a close, the team at ACE wanted to say a HUGE thank you to everyone who has supported us. 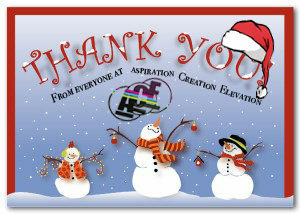 It’s been an amazing year full of achievements, awards and expanding our amazing team of devoted volunteers and staff. We honestly could not do any of it without any of you and we are so grateful for all of the support, awareness and work that has been put in. We are very lucky to have so many people to thank this year. 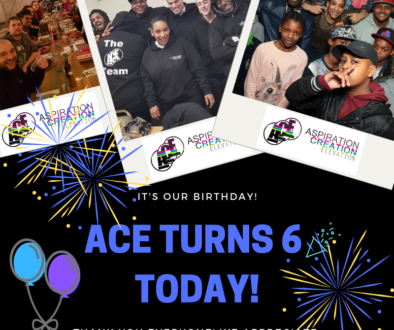 On behalf of ACE and all of the young people we work with, a special thank you to our awesome team for making this one of the best years ACE has ever had. You make the future of ACE exciting and inspiring. Thank you to Darren, Hans and Cherelle for running ACE and making this all possible! 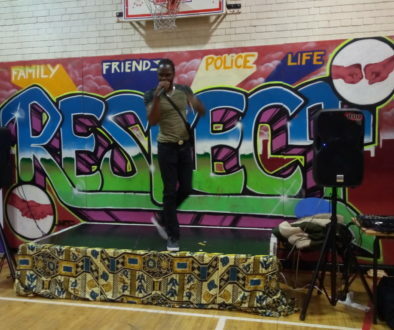 Thank you to our dedicated young people for turning up to our sessions and using music to positive influence their lives. Without you, there would be no ACE. We can’t wait to work with you again in the New Year and see what the future has in store for you all. …and the many, many others who have contributed. With your help, the future for ACE is looking incredibly bright, and we can’t wait to tell you all about what we get up to and continue working with you. We are grateful for all your support. Thanks to a generous donation from RUN, we even got to give the kids what they wanted for Christmas; new microphones! 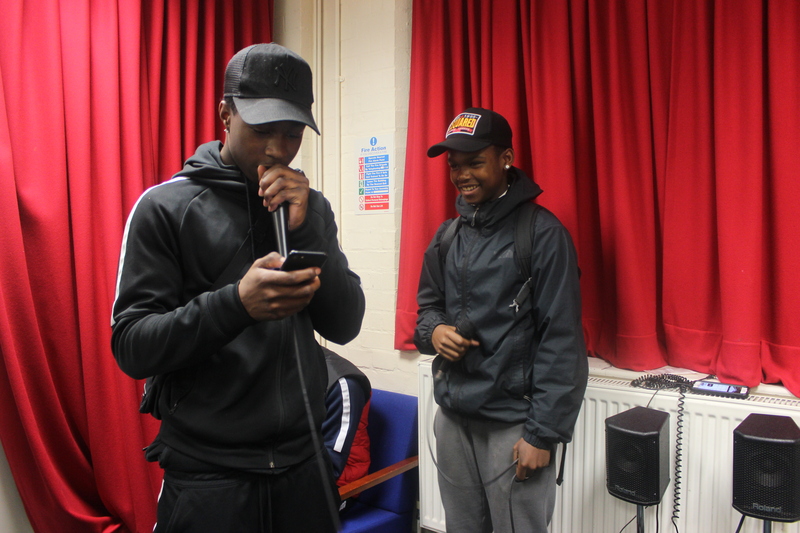 Being able to give our young people the equipment that they’ve asked for was amazing. They’ve absolutely loved having them to use in all of our sessions. 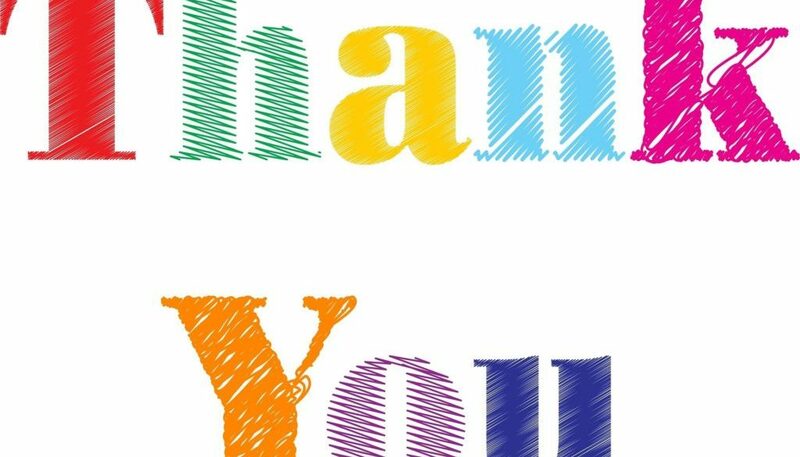 Thank you again to everyone for all your support. Together, we are really making a difference. See you next year! 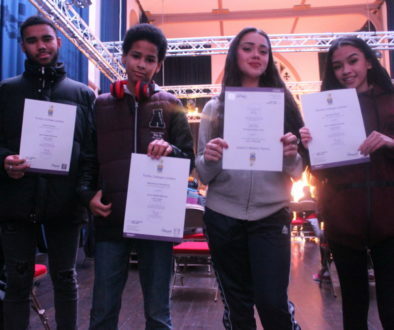 Our Bronze Art Award-Winning Young People	Happy Sixth Birthday To ACE!